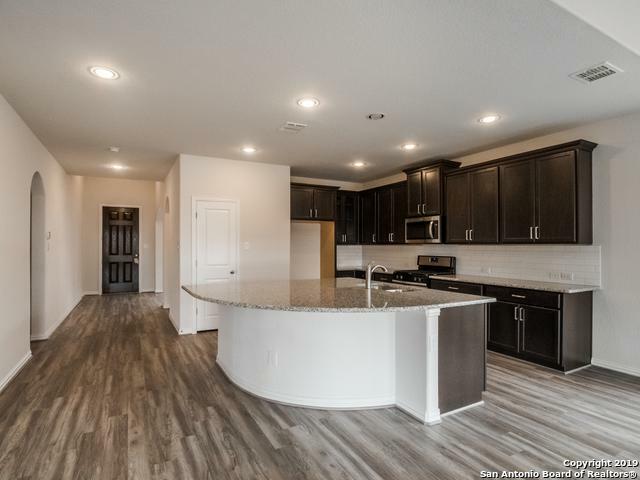 Gehan Homes popular Magnolia floor plan in serene Regent Park located conveniently off I-10 and close to amenities/shopping with low taxes! 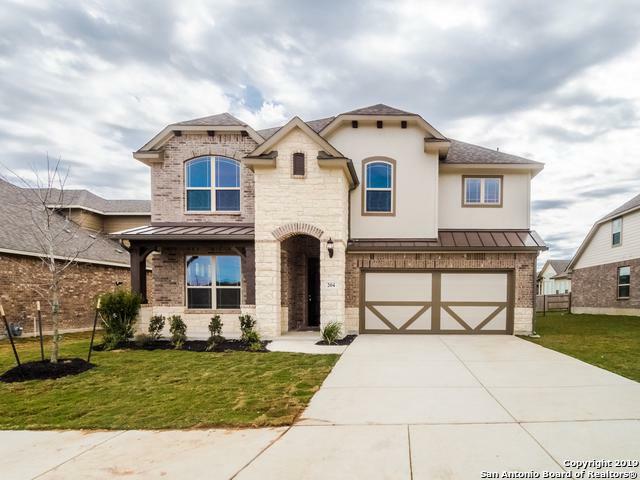 Well designed open floor plan concept with master downstairs and 3 bedrooms with spacious game room upstairs. 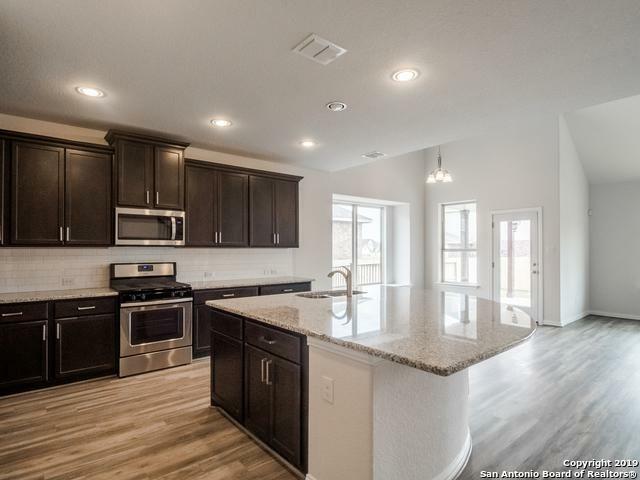 This new home has many upgrades to include an extended covered patio that has afternoon shade perfect for enjoying crisp TX weather. 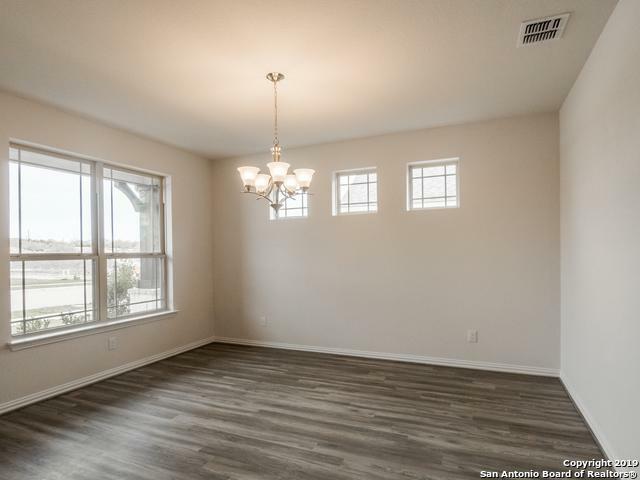 Interior boasts upgraded wood floors, granite, upgraded fixtures, full metal banisters, upgraded tile and so much! Come and view!